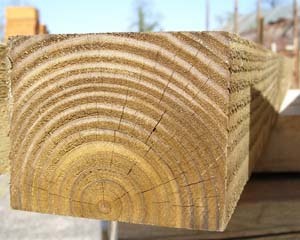 When it comes to creating a unique and comfortable space in your garden, decking is extremely important. Not only can it make an outdoor space extremely useful for entertaining or setting up outdoor furniture, it can also help you to avoid mud and other effects of the miserable British weather. 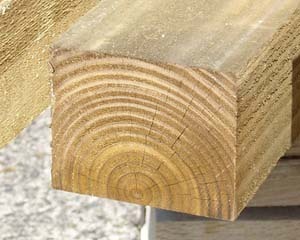 Buy online quality decking timber posts or contact us to find out more. 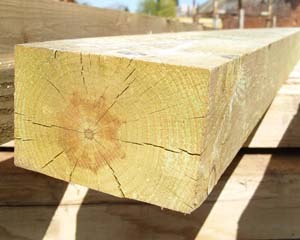 Now, when most people think of timber posts in gardens, they’re more likely to think of them in terms of fencing. 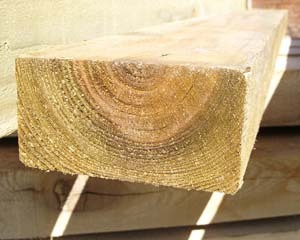 However, thanks to their simplicity, durability and great quality, they can provide a great option when it comes to building a deck as well. 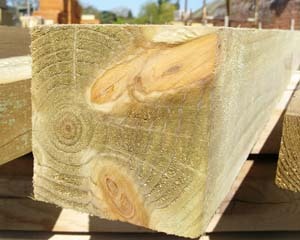 Here at Challenge Fencing, we can provide timber posts in wide range of sizes and designs. 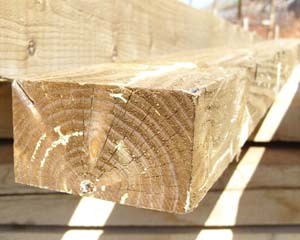 All of our posts are suitable for use as decking as they are all HC4 compliant. 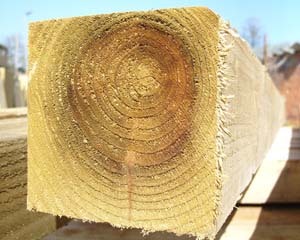 That means that they are designed to be resistant against the potential threats of natural condition. 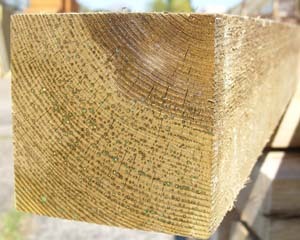 They are protected against mould and rotting, and all offer at least 15 years reliable service. Thanks to the range of thickness decking that we can provide, you can create complete decks which are suitable for a range of environments. 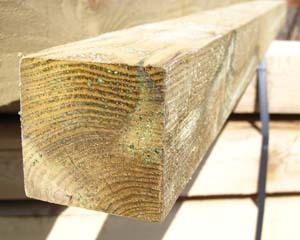 Even if your garden is prone to flooding or becoming extremely muddy, you can avoid this by creating an elevated deck or a wooden pathway from your back door to your shed or greenhouse. 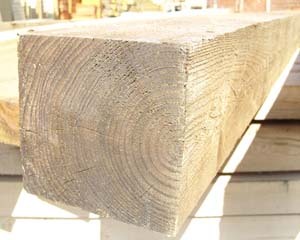 Whatever kind of rustic decking design you are trying to create, the timber posts that we can provide are an essential component. 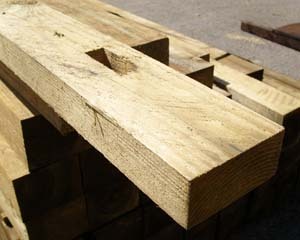 By choosing independent timber posts over mass-manufactured, pre-made decking, you’ll be able to make the most of completely unique materials and end up with a stylish, rustic decking design. 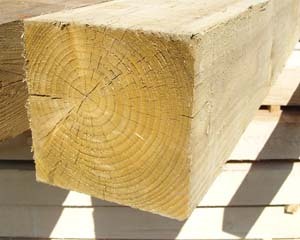 Feel free to browse our wide range of timber posts for all your decking, landscaping and fencing needs. For more information, don’t hesitate to contact our team today!